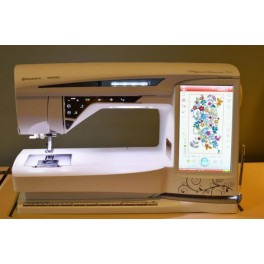 Brother Innovis Duetta 4500D Embroidery Machine is the sewing, embroidery and quilting machine you've always dreamed about. 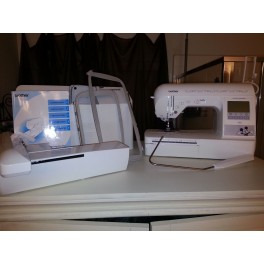 If you love the drape of fabric and the sheen of thread, you engage in many types of sewing. 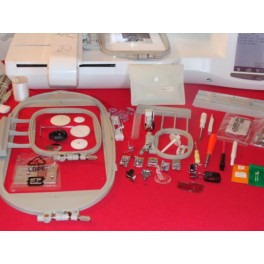 Your machine should do it all. 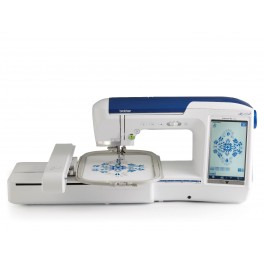 Prepare to be spoiled! 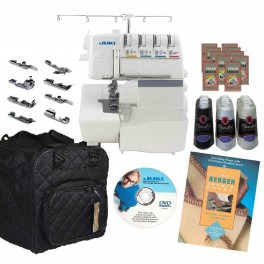 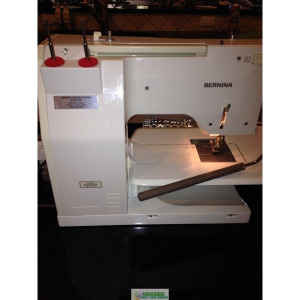 Premier sewing, embroidery and quilting features are all in one machine. 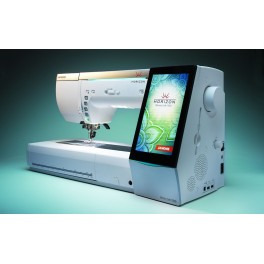 It is designed for precise performance on any project you put under the needle.